← Penne Bolognese: In less than 30 minutes! 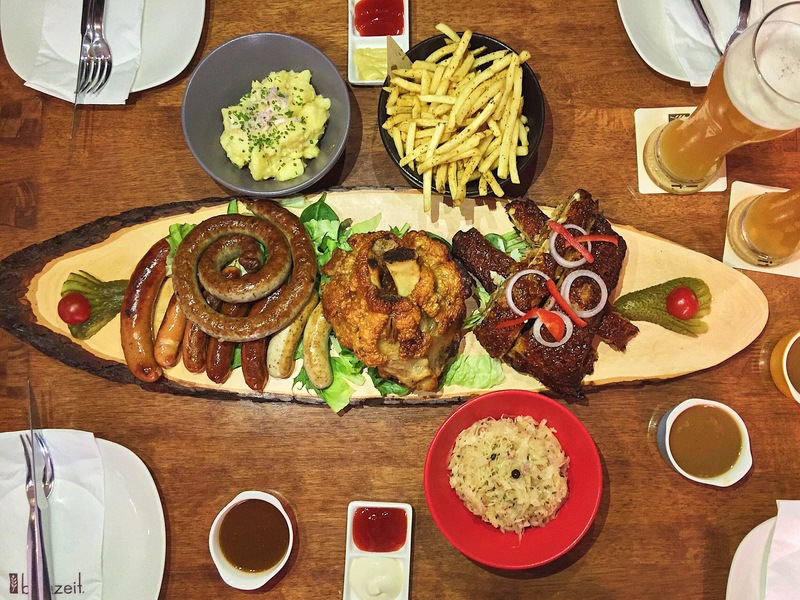 This entry was posted in German food and tagged brotzeit, food, foodie, German food, pork knuckle. Bookmark the permalink.